Politico posted a story November 25 entitled, "Obama goes basic in Thanksgiving proclamation." The story intrigued me because daughter Daena worked as a writer, of proclamations in part, for President Bush during the last 18 months of his 2nd term. Coincidentally, Daena wrote Bush&apos;s last Thanksgiving proc in 2008. A president&apos;s 1st Thanksgiving Day proclamation is an opportunity for the commander in chief to highlight his new administration&apos;s accomplishments or reassure the nation at a time of gratitude and family togetherness. But President Obama&apos;s Turkey Day bulletin Monday went in a different direction. On this day, let us all give thanks to God who blessed our Nation&apos;s first days and who blesses us today. May He continue to guide and watch over our families and our country always. Obama&apos;s only mention of God was in a quote by George Washington. There were notable deviations between the 2. For instance, President Bush called the 1st celebrants "Pilgrims," Obama said they were "European settlers." 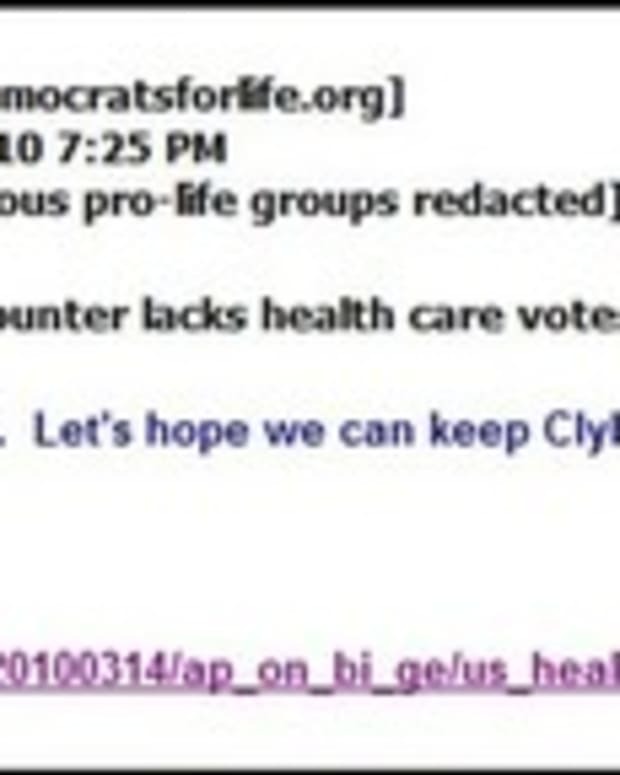 Of course, Obama&apos;s pro-death team scrubbed all that.